The iPhone XS and XS Max is as powerful as ever. The new A12 Bionic chipset subtlety blows competition away in AnTuTu benchmark. The iPhone XS and the XS Max recently debuted, bringing with it a new A12 Bionic chipset. Manufactured using a 7nm process, the SoC boasts 6-cores, a 4-core GPU, and a new 8-core neural engine. The results, Apple claims, is a 15% improvement in performance, 40% in power efficiency, and a 50% more powerful GPU. The claim was put to rest when results of an iPhone XS AnTuTu score was posted online. 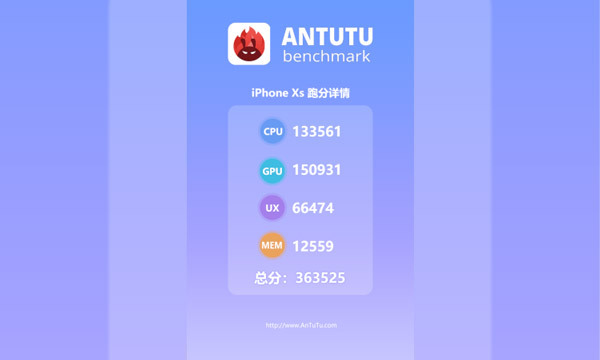 The iPhone XS scored 363,525 points in AnTuTu Benchmark. Broken down, thats 133,561 points in the CPU test, 150,931 on the GPU, 66,474 on UX, and 12,559 on MEM. In comparison, the Mi Black Shark, the Android phone with the highest score, only has 289,415 points; While Apple’s A11 Bionic chipset found on the iPhone X has a score of 235,000 points. 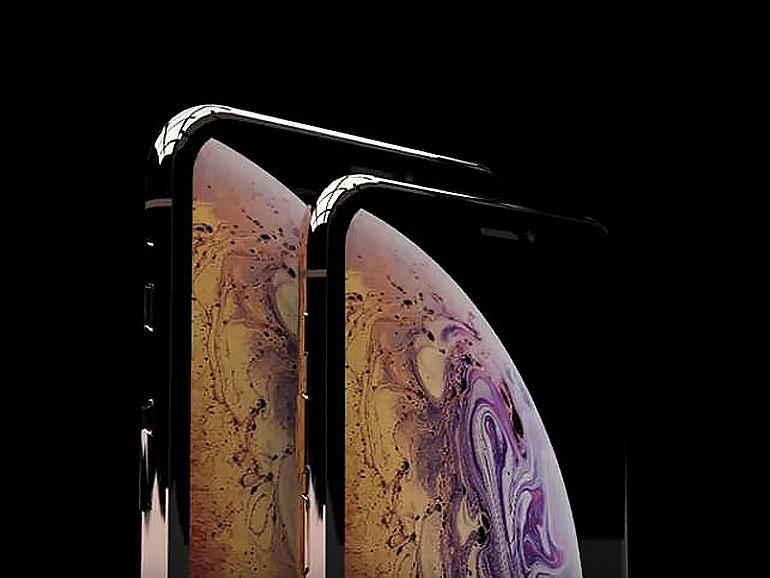 The iPhone XS and XS Max feature Super Retina HD OLED displays, A12 Bionic processors, and dual 12MP rear cameras. The iPhone XS measures in at 5.8-inches with a 2436 x 1125 resolution, while the XS Max has a 6.5-inch screen with a 2688 x 1242 resolution. Both devices have the same 458ppi pixel density. The iPhones come in three storage capacities — 64GB, 256G, and 512GB. The iPhone XS 64GB will have a price of USD 999 (around PHP 54,000), while the XS Max 64GB will sell for USD 1,099 (around PHP60,000). It is up for pre-order in the US and select countries starting September 12, 2018, with shipping date set on September 21.